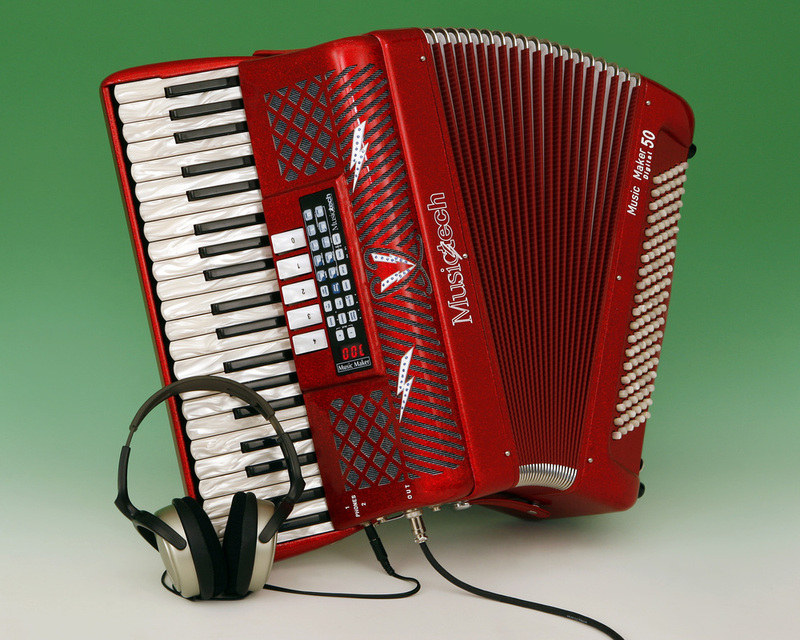 Musictech - Technology for the accordionist. Musictech are the first company that comes to mind when you search for Midi and electronic technology for accordionists. 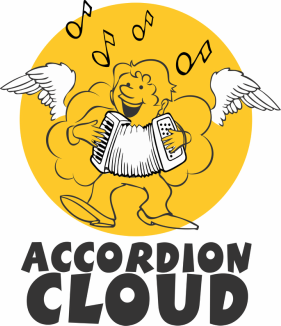 Musictech are considered to be one of the most technically advanced and dynamic companies specialising in midi for accordions and have a wide range of products suitable for the accordionist of every level. Musictech are the creators of the famous Digital 50 reedless accordion that is made in Castelfidardo and feels and plays like a real accordion without the weight. It is actually a real Italian accordion without the reed blocks. It feels like the real thing because it is. 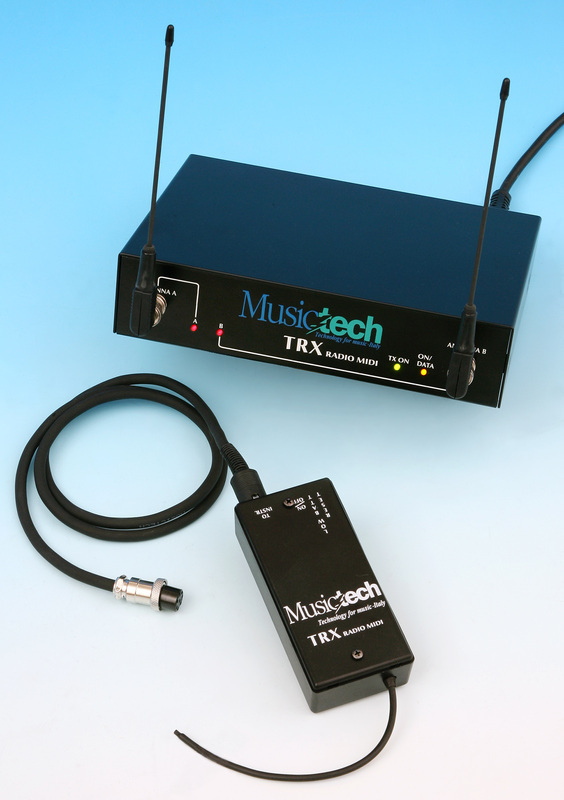 We have been specially trained by Musictech in Italy and can supply and fit all Musictech products or just supply kits for you to install yourself if you are experienced.